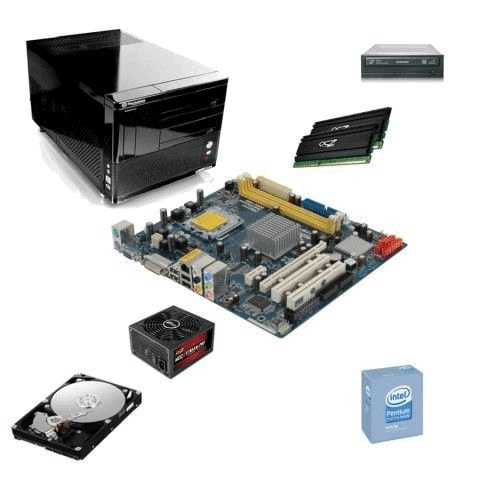 Complete Solutions provides comprehensive computer installation and repair services for different models of Laptops and desktops. Our highly-trained professionals have skills in providing a hassle-free and affordable on-site installation saving both your time and the required resources of your staff in the IT department. Moreover, we also provide routine maintenance, diagnostics and restoration procedures for all your machines in the company network. 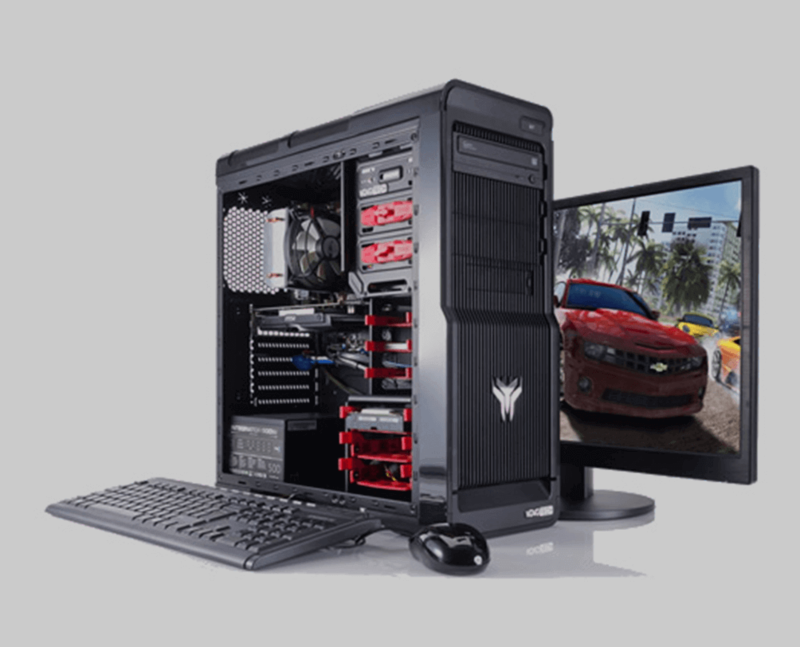 You can hire our experts for any kind of computer repair and installation service. Steps to our network consultation involve understanding of your goals, assessing your needs and then design your network accordingly. With network designing, we also help you to choose right products and technology that would suit best to your requirements. To make your network secure, we also install Firewall in your network which is a part of our network consulting and installation service. Secure network means security from all kind of threats that can cause unnecessary expense to the company. Understanding the importance of it, Complete Solutions provides network security assessment services which save you from hackers who using advanced tools and malware try to breach the security. Our network security assessment solutions provide an exhaustive coverage by the extensive tests in the company's network. Our team of network security testing experts has ultimate simulations for figuring out the permutations and combinations of the weaknesses in network security. With the constant development of technologies, to stay in the competition, upgrading of hardware and software is must for each business. To help you out with it, Complete Solutions provide upgrades in hardware and software by using skilled resources and highly qualified team of experts. We have an extensive experience in providing upgrades on a weekly basis for business organizations irrespective of its size. 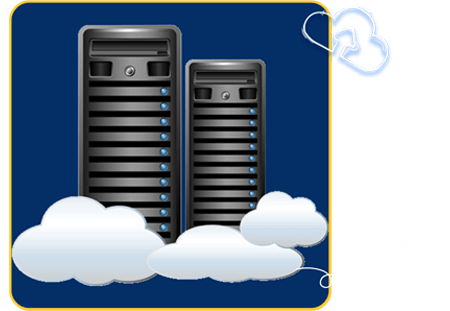 We also install/setup/maintain servers to help companies to achieve best results. Our solutions include installation, configuration, setup and management to upgrade - operating systems, servers and Hardware Management Consoles (HMCs). For the hardware upgrades, we provide a smooth transition from one machine or OS release to the other. We ensure the successful run & performance of the hardware and software upgrades in your network. Business Continuity Plan is a structural layout about the survival probabilities of paramount equipment failures in a company. There is a universe of possibilities resulting in such failure - calamity (example, earthquake, fire or flood), major cyber attack, malicious intent on a local scale etc. Our business continuity services helps your business to recover quickly from any adverse situation and event. To get services of our business continuity experts, contact us today! Irrespective of the efficiency of your computer systems, a chance of data loss is always there. And here you need Offsite data backup that is a secure and reliable way to recover data and applications. It works as a backup plan in the scenario of hardware or server failure. Offsite data backup has a lot of benefit over onsite data backup that you can lose in case of fire or other adverse situations. Offsite data is accessible from any location using the internet and is also the best way to keep your data protected from events like fire in the building etc. To provide the absolute protection, we have highly professional, extensively encrypted and class-apart offsite data backup and recovery solutions. We provide you with a thorough and defensive security backed up by our professionalism to protect your data and ensure its availability. 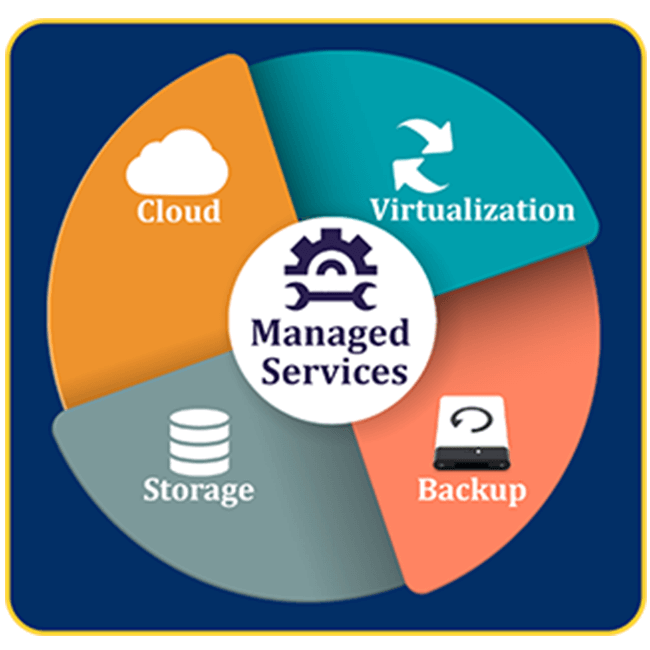 Under Managed Services, Complete Solutions provides you with a complete package of computer and computer network management services at a minimal monthly price. By hiring our managed services, you will reduce the risk of threats and security breaches of your computer network. It further increases your business efficiency and saves the time & money that you spend in hiring a trained team of experts in IT. Data backup services and many more. Give your productive time for expanding your business rather than maintaining your technologies. Just leave it on us! Call us and get our 'Managed Services' now!